Insomnia is defined as difficulty getting to sleep and/or trouble staying asleep. It might take 30 to 60 minutes to fall asleep and then there’s the chance of waking up afterwards, shortening your total sleep time to less than 6 hours. Even one night of lackluster sleep is enough to ruin your mood, mind, and ability to work. Before going to bed, avoid visual stimulations (television, cell phone, computer screens, etc. ), exercising, and drinking caffeine. Take Alpha Night™ every night to help induce relaxation and promote a healthy sleep cycle. Alpha Night™ is different from prescription and over-the-counter sedatives; Alpha Night™ contains a proprietary blend of 3 ingredients to help get you to sleep and stay asleep longer. 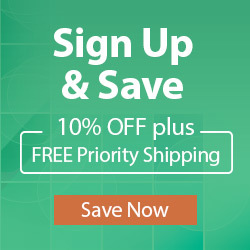 How does Alpha Night™ help with better sleep? Alpha Night™ has a sleep-enhancing combination of L-Theanine, melatonin and 5-Hydroxytryptophan (5-HTP). 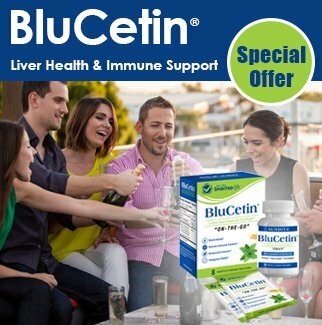 L-Theanine has been shown to counteract the effects of caffeine, lower blood pressure, reduce stress-related cortisol levels, and increase relaxation. In clinical trials, L-Theanine improved the quality of sleep resulting in less day time fatigue. 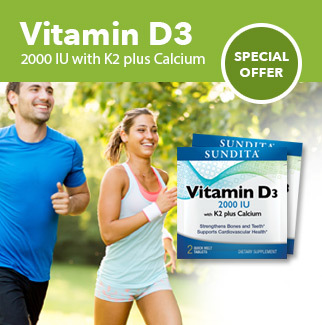 With advanced age, schizophrenia, or a change in your circadian rhythm such as jet lag, melatonin levels can drop. Low melatonin levels make it difficult to fall asleep. Studies have proven that melatonin can shorten the time to sleep and increase total sleep time in individuals with low melatonin levels. And finally, 5-HTP helps increase serotonin levels, a different neurotransmitter. It has been shown to shorten the time to get to sleep with the maximal effect noticed between 6 and 12 weeks of treatment. How can I get Alpha Night™? 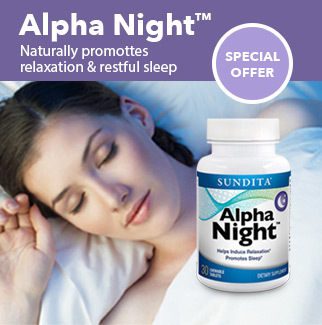 Shop on www.sundita.com to order Alpha Night™ today! Take 1 tablet (about 15 to 30 minutes) before going to bed and let those sweet dreams take you away.